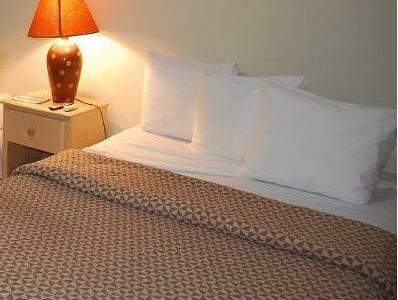 ﻿ Best Price on La Posadita de Bolonia in Managua + Reviews! 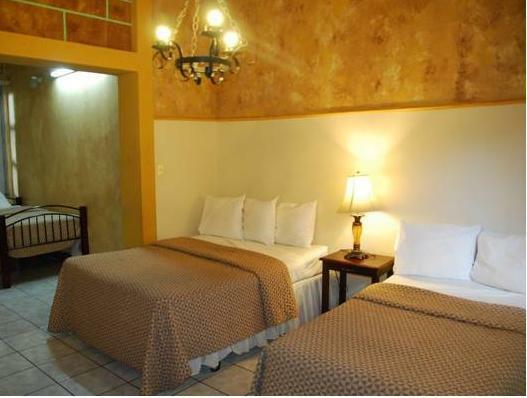 La Posadita de Bolonia is a rustic-style decorated property that offers free American breakfast at the on-site coffee shop, complimentary Wi-Fi access and currency exchange on site. 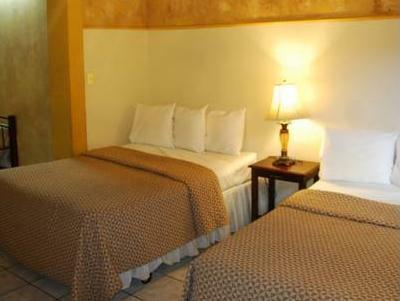 The rooms feature air conditioning, a working desk, cable TV and telephone line. The private bathroom provides a hairdryer and has a shower. There is also a full-length mirror and a night stand available. Guests staying at La Posadita de Bolonia will be able to find various restaurants within a 10-minute walk. Managua’s town center can be reached in a short 10-minute drive, as well as the Culture Palace, the Chancellory of Nicaragua and the National Theater. The bus station is 8 minutes’ drive away and the Augusto C. Sandino International Airport is 11 mi away.